If you are looking for holiday activities in Monterey, look no further than Cannery Row. 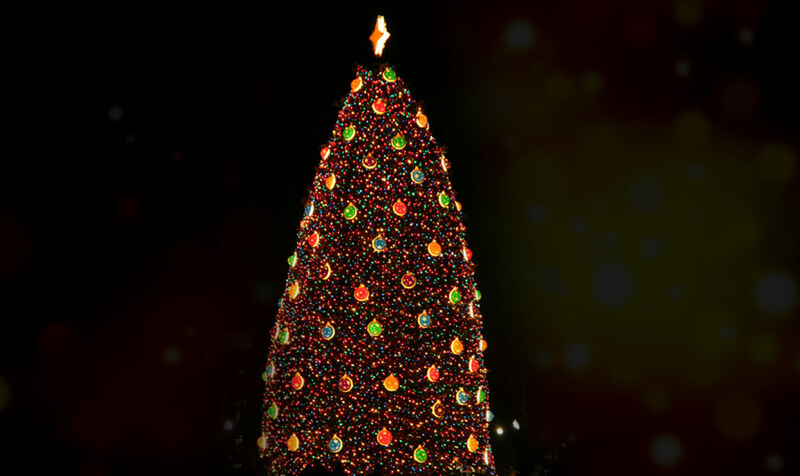 This Friday, November 29th at 6:00PM see the 19th annual Christmas tree lighting in the Steinbeck Plaza. Bring the kids to see Santa in his workshop from 6pm to 9pm and don’t miss a chance to see the live reindeer from 5pm to 8pm. Santa will be in his workshop every Saturday and Sunday from 12noon to 3pm November 30th through December 22nd. For an added treat, reserve a room at the oceanfront Spindrift Inn where you can sit by the wood burning fireplace in your room and address Christmas cards while listing to the waves roll onto the beach below. Enjoy complimentary continental breakfast delivered to your room each day along with a complimentary afternoon wine and cheese reception. Make your reservation today.